PRP is the science of taking blood from your arm, spinning it down and putting only the concentrated growth factors back into your body. 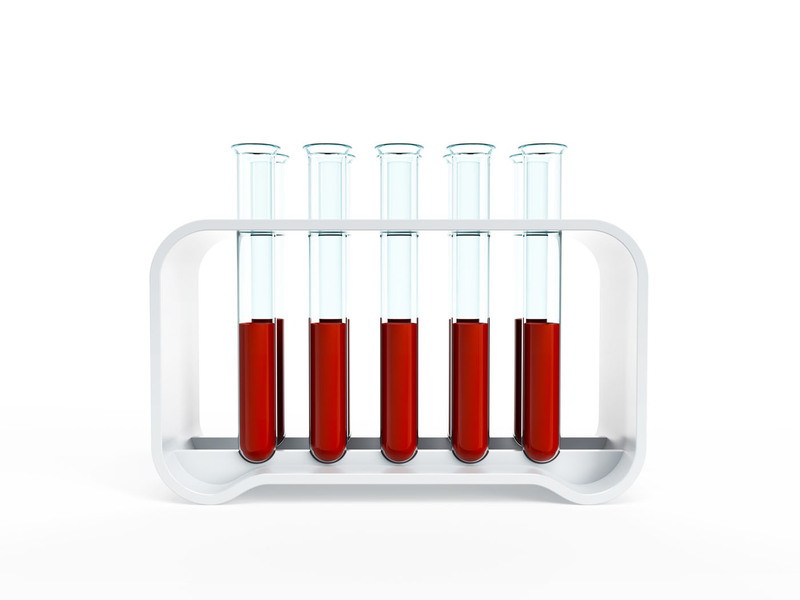 Studies have shown that PRP actually stimulates the formation of new fibroblasts in adult skin. This means that we can not only stimulate our existing fibroblasts with laser therapy to make new scaffolding, but by adding PRP, we can now tell the skin to make brand new fibroblast cells. We have taken this information and are using PRP in the skin in more effectively by doing Fraxel laser on the face to deliver PRP growth factors, which sink through the gaps made by the laser into the deepest layers of the skin. The laser stimulates scaffold formation and the PRP stimulates new fibroblasts to make even more scaffolding. An increase in collagen production, which can increase skin thickness and overall skin health.